Our highly skilled nurses provide the best quality of care. Their skills are only half the picture. Each nurse is a gentle and caring person, with genuine concern for each resident. 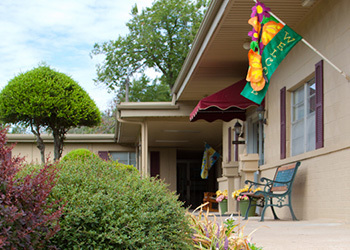 At Cedarcrest Care Center we seek to maximize the quality of life for our long-term care population, who require a specialized restorative program. Of course, this service is included in the room and board fee.